KEEPING people safe is really the bottom line. That is why STE offers this important service. 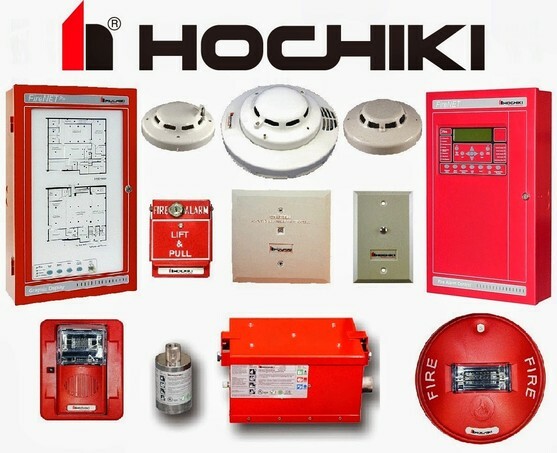 Hochiki Alarms constantly strives to create new Hochiki Alarm Control Panels and products and improve existing ones so that they are the most technically advanced, most thoroughly tested they can be. 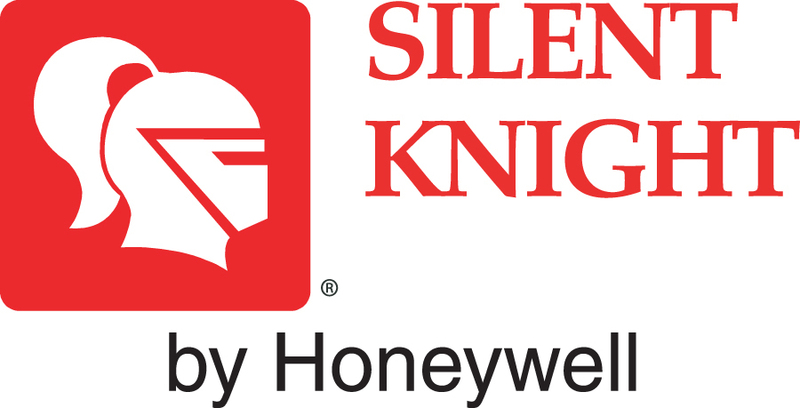 These products are full of reliability and backed by superior service.